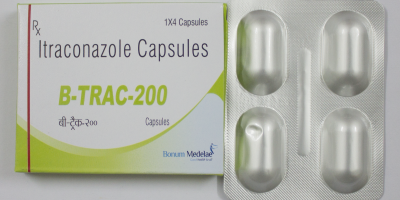 Cefixime & Ofloxacin Tablet is used for Typhoid fever, Bacterial infections, Urinary tract infections, Eye and ear infection, Respiratory infections, Typhoid, Skin infections, Bacterial infection, Infections of the skin, Sexually transmitted infections and other conditions. 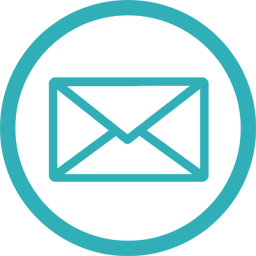 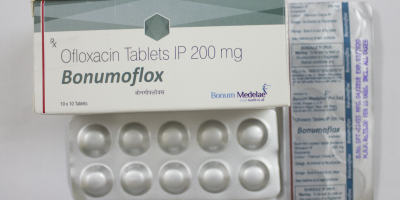 Cefixime Ofloxacin Tablet may also be used for purposes not listed in this medication guide. 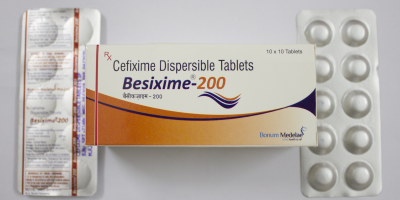 Cefixime Ofloxacin Tablet contains Cefixime and Ofloxacin as active ingredients. 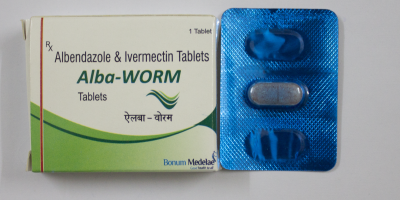 Cefixime Ofloxacin Tablet works by inhibiting bacterial cell wall synthesis; killing the infection causing bacteria.